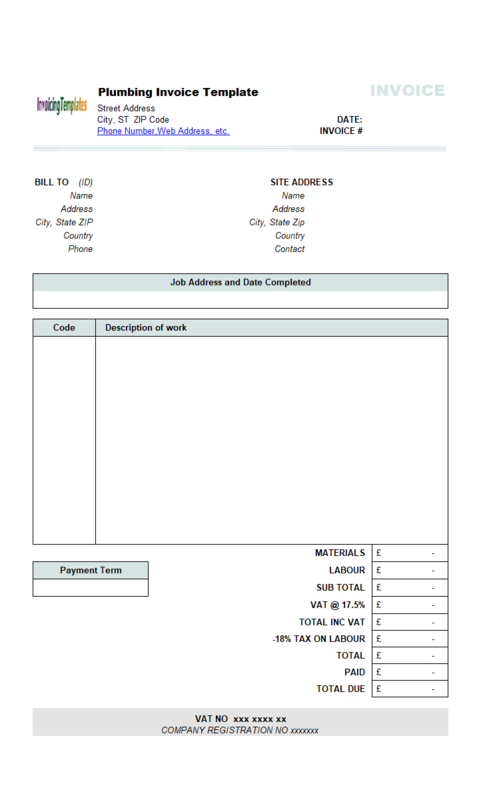 What is a receipt template? 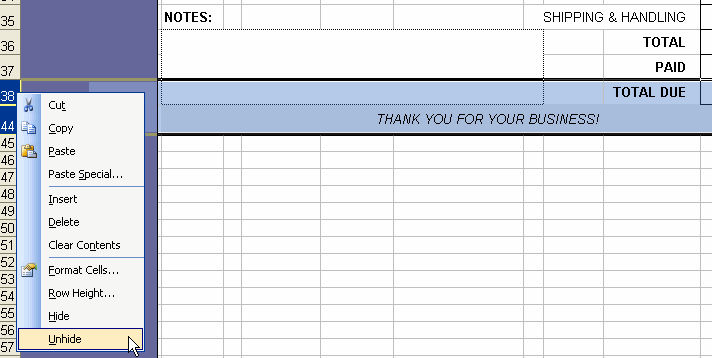 This version of the document, "Creating a Receipt Form", was written for Excel Invoice Manager. The program is now upgraded to Uniform Invoice Software. The template created in this tutorial was revised and published at Payment Receipt Template in the Receipt Template category. A receipt is an acknowledgement that a specified article or sum of money has been received as an exchange for goods or services. 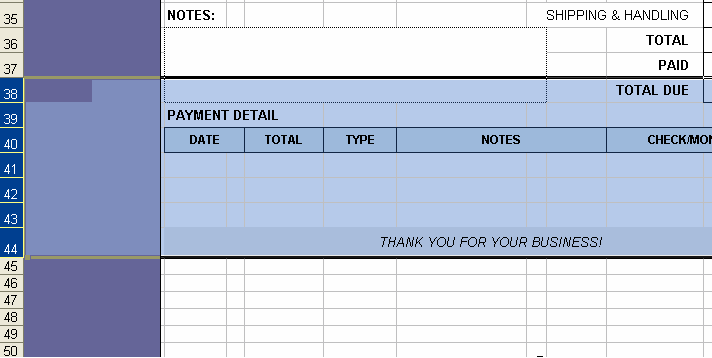 In Excel Invoice Manager, you can easily create a receipt form based on the standard template, by simply displaying all the payment details on the form. The following tutorial demonstrates the steps required to make the payment details visible on the form. Copy your invoice template file in Windows Explorer; name the new file "Receipt Form.xls". Open the template in Excel. Tip: With Uniform Invoice Software, you can push down the "Design Mode" on the "Invoice" ribbon tab to unprotect the sheet, switch the sheet to design mode, and show gridlines and row / column headings. Drag your mouse on the row headers to highlight the rows between the "Total Due" row and the last row. Please see the figure below. Right-click the highlighted row headers, and then choose Unhide from the menu. The Payment Detail section appears. Click Excel menu File -> Print Preview to preview the printed result. In Excel 2007, you can preview the printed result by clicking Office button -> Print -> Print Preview. Or in Excel 2010 and later versions, click File -> Print. 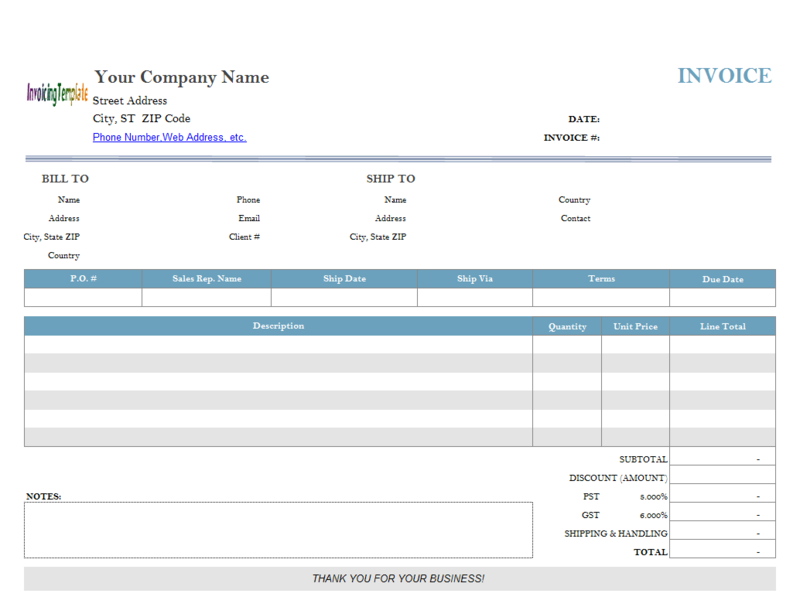 Once you finish the designing of the receipt form, hide gridlines and row/column headers. Save the template by clicking Excel menu File -> Save in Excel 2000/XP/2003. In Excel 2007, click Office button -> Save. In Excel 2010 ~ Excl 2016, click File -> Save. Click one of the following links to download the receipt form created in this tutorial. 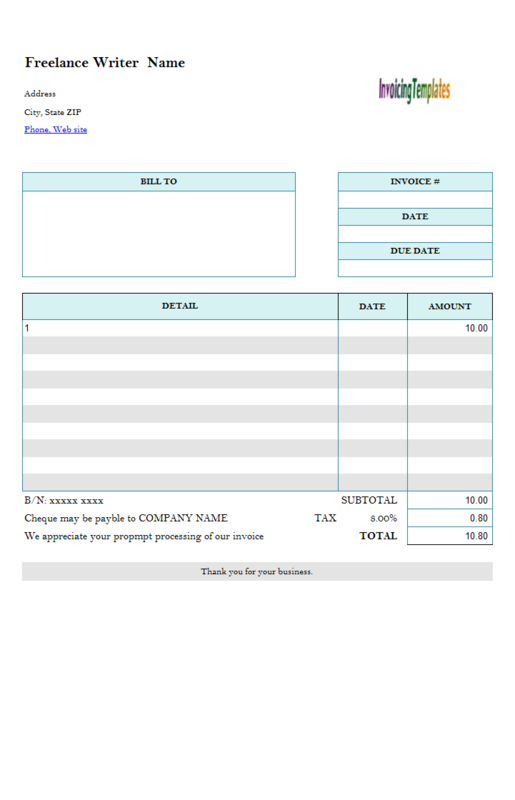 receipt form template in ZIP package. 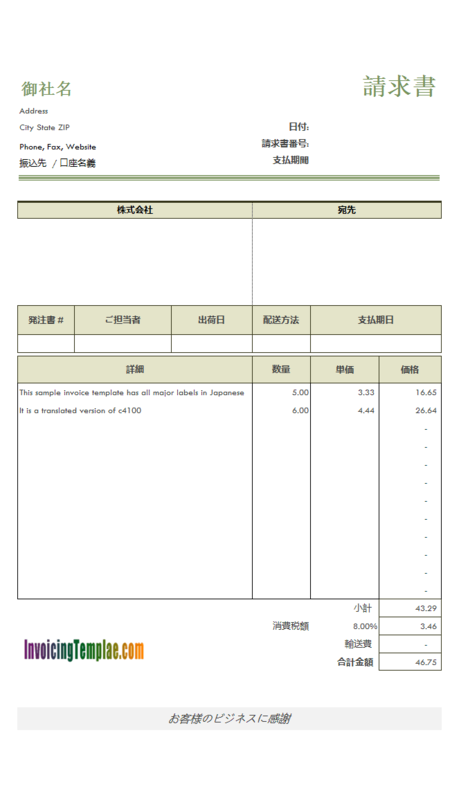 receipt form template in ".xls" / ".xlsx" format.